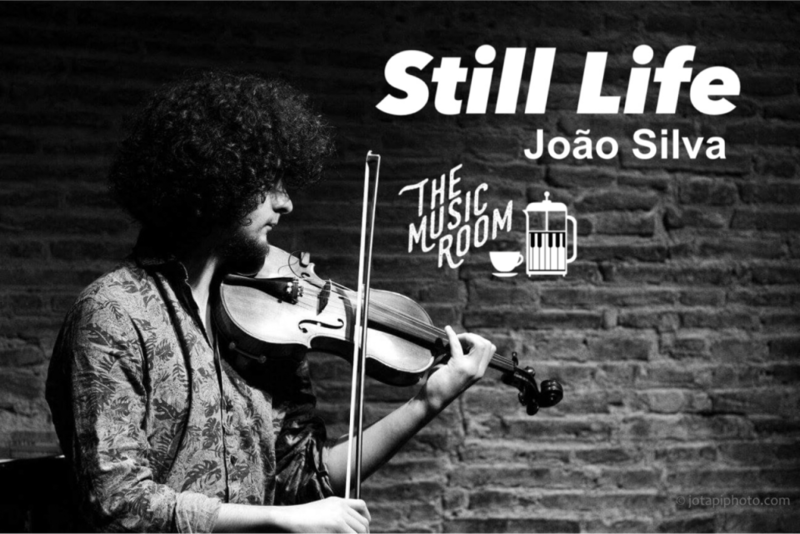 João Silva, an accomplished musician, shares his notable knowledge and experience with students of The Shine School of Music, where he teaches the violin. On Saturday the 22nd of April he will be presenting his new work on the violin in a small concert held at The Music Room for a limited audience. We invite all Students and friends of Shine Music School to come and join us for a drink and the concert, but hurry, we only have 30 places! 🙂 You can purchase a ticket at Shine Music School in Gracia or at The Music Room. Contact us to find out more! Born in Ponte de Lima, Portugal (1991), and growing up in an amateur musicians family he started having contact with music when he was very young. At the age of 12 he began studying classical violin at the Professional Music School of Viana do Castelo, Portugal, where he completed his degree in classical violin. 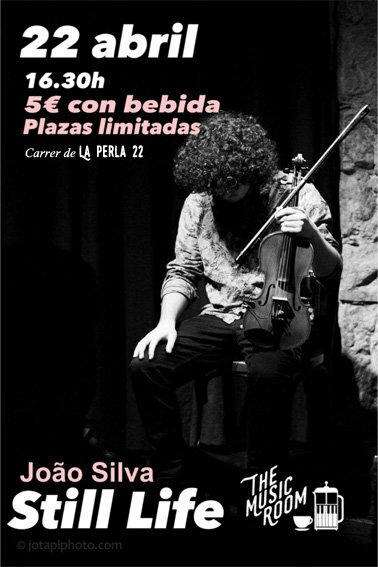 At the age of 19 he began studying violin at the Hot Jazz Club of Portugal and two years later studied in ESMUC, Barcelona. In Barcelona, he now leads and takes part in different bands such as, “João Silva & Mariano Camarasa” (Jazz), Basarab (Balkan) and DuCaña (Traditional Music of Brazil). All of them featured in several festivals and different countries such as Portugal, Spain, France, Italy, Ukraine and Switzerland.